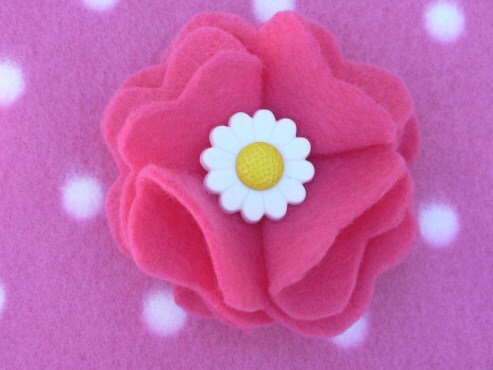 Hand Made Felt Flower Pin. 3" in diameter. 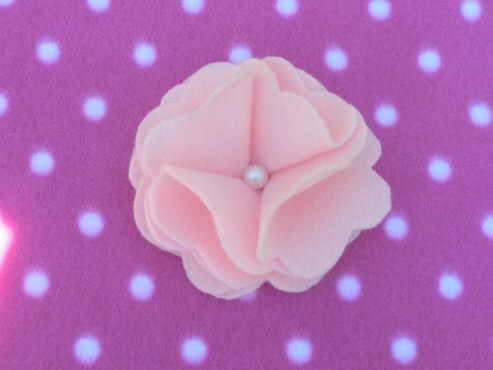 Looks great pinned on a dress, shirt, sweater, purse, or hat. Great as party favors, too!